Half day Kuala Lumpur City Tour . 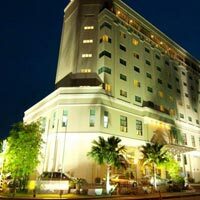 Full day Genting Highlands Tour including Genting Snow World ticket and One way Genting skyway ride. 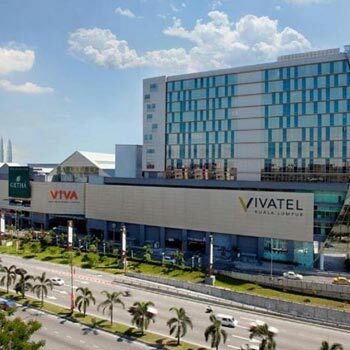 Arrive inKuala Lumpur and later, transfer to the hotel in Kuala Lumpur. 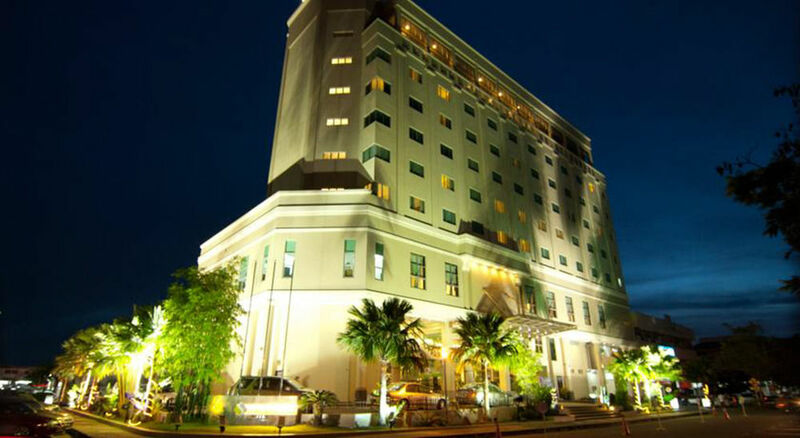 Check in at the hotel where facilities for your overnight stay will be arranged. 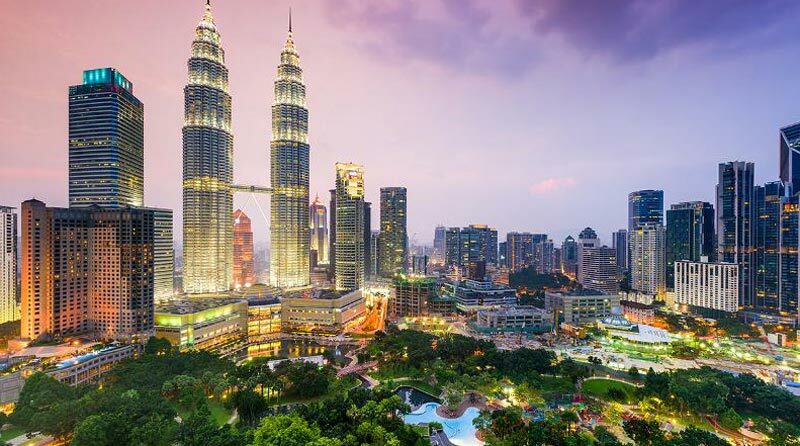 Relish a tasty breakfast and later, proceed for half-day city tour of Kuala Lumpur. 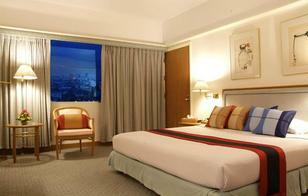 Enjoy your night stay at the hotel, in Kuala Lumpur. 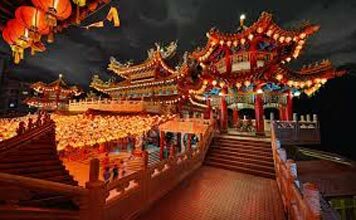 Relish a tasty breakfast and later, proceed for Full day Genting Highlands Tour including Genting Snow World ticket and One way Genting skyway ride. 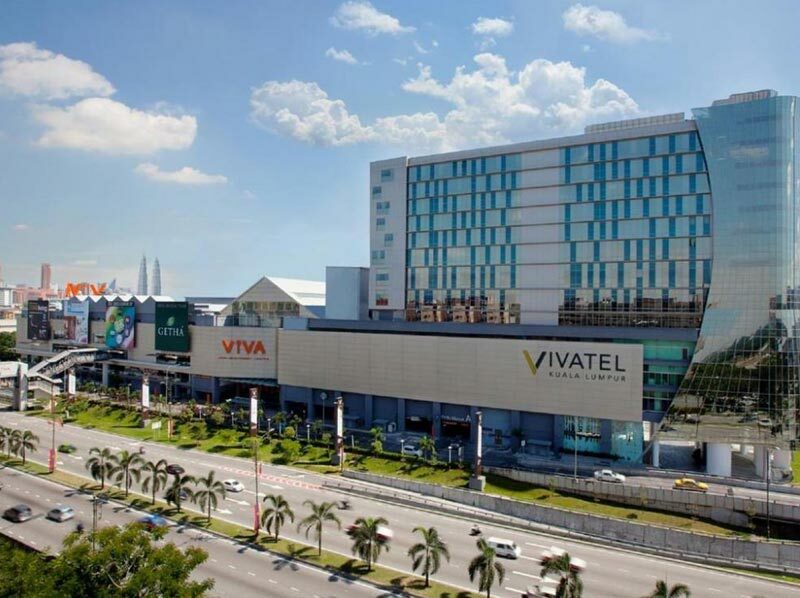 Enjoy your night stay at the hotel in Kuala Lumpur. Enjoy a breakfast and check out from the hotel.